10 Barrel Brewing Co. is a Bend, Ore., based brewery with one simple mindset … brew beer, drink beer and have fun doing it. Their brand is straight forward, simple, and unpretentious. They take things easy, keep it simple, and let the beer do the talking. They moved to Bend, Oregon in 2011 and started brewing in 2012. 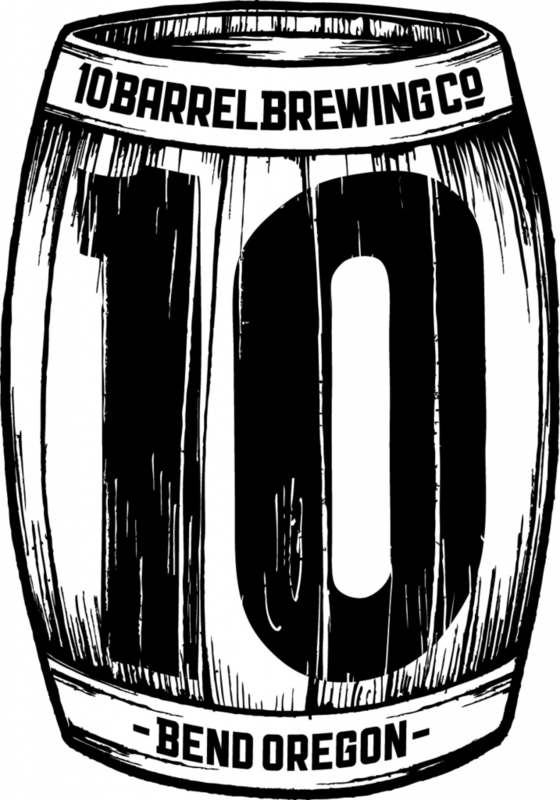 Learn More About 10 Barrel Brewing And Their Beers By Visiting Their Website.